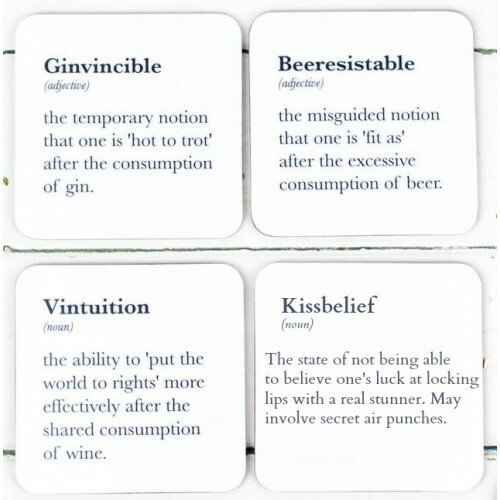 From Bespoke Verse, we have these witty Drinks Coasters. Ideal for friends and family that love a tipple. Choose from: Beeresistable, Vintuition or Kissbelief!